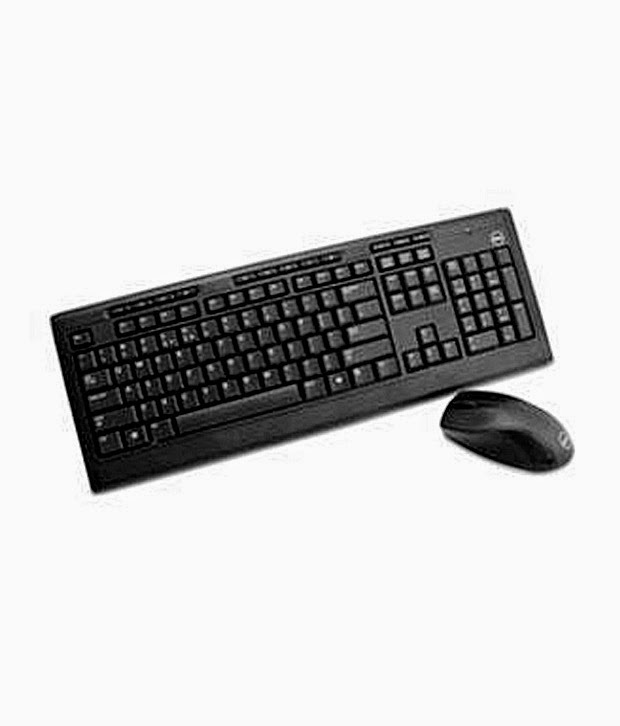 Logitech Wireless Keyboard and Mouse worth Rs. 1501 at Rs. 1449 & The Deliberate Sinner worth Rs. 120 at Rs. 2.